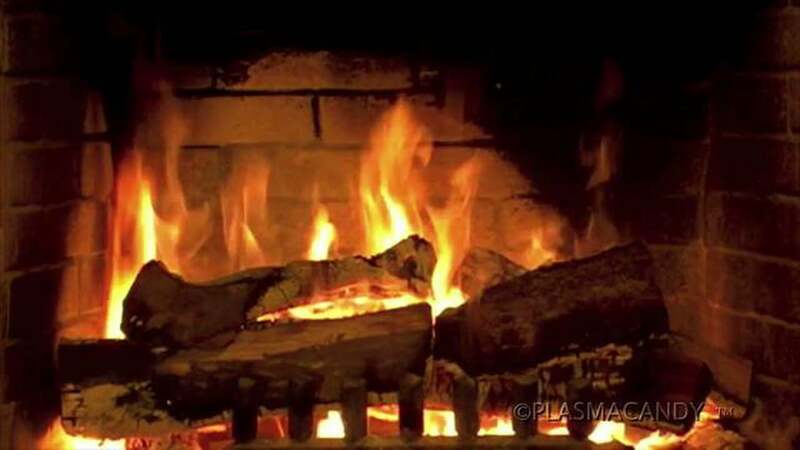 Enhance any room as this video of a real fire burns down to ambers and starts up again! 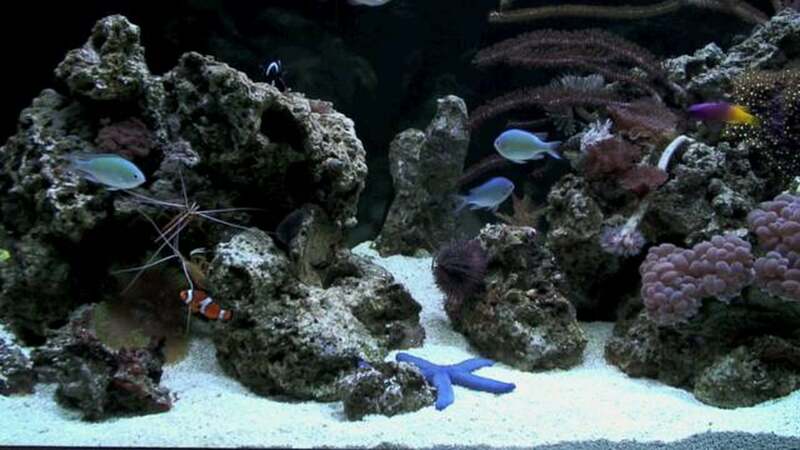 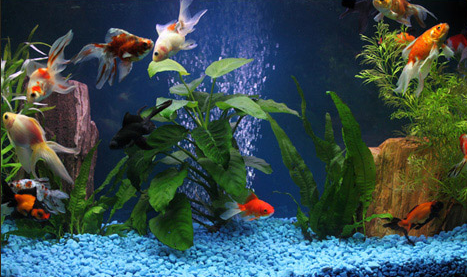 Get a close-up view of the underwater world from the comfort of your own home! 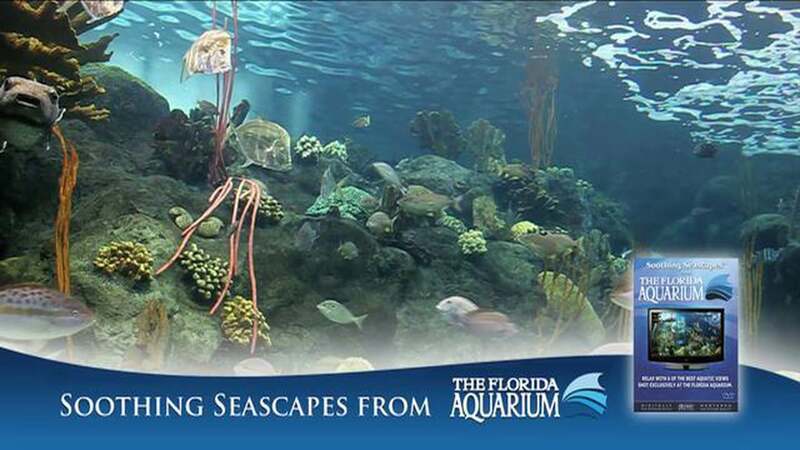 Enjoy the Florida Aquarium’s breathtaking views from the comforts of your home.